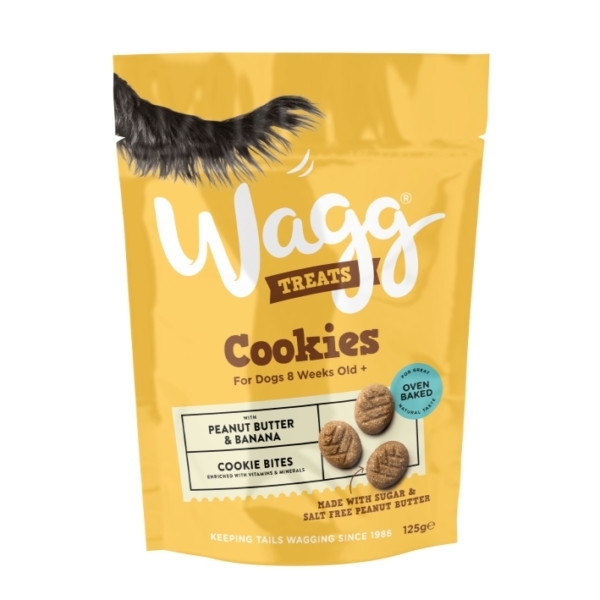 Delicious cookie bite treats for dogs, Wagg Cookies are formulated with premium quality ingredients in this irresistible oven baked, palm -oil free recipe. 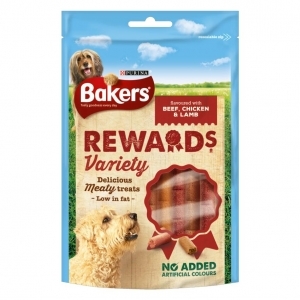 Ideal for training, rewards for good behaviour or daily treating for your favourite canine friend. Packed with flavour and a crunchy cookie texture, Wagg Cookies are enriched with vitamins and minerals, designed to compliment your dog’s complete and balanced diet. 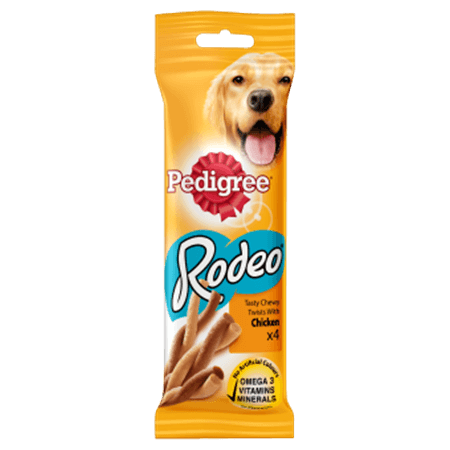 They’re made with real peanut butter, sugar and salt free, for a healthy and nutritious snack dogs love. They’re new to the Wagg treat range and perfect for all dogs over 8 weeks of age. 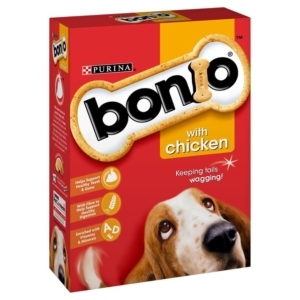 Composition: Wheat, Chicken Meal, Glycerine, Chicken Fat, Peanut Butter (4%), Banana (4%) Minerals, Gelatine, Whey Powder.